Figures obtained by Bury Liberal Democrats have revealed to what extent Bury has been betrayed in the proposals to remove ‘Green Belt’ land in the draft Greater Manchester Spatial Framework. 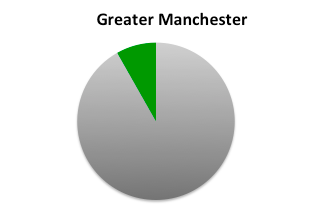 Across Greater Manchester, just 8.2% of Green Belt land is proposed to be destroyed. However, Bury Council’s Labour-leadership have signed-up to the proposals which means that 20% of Bury’s green belt will be lost, significantly higher than elsewhere in Greater Manchester. Together with the other nine Council Leaders, Bury’s Labour Leader voted in favour of the draft Greater Manchester Spatial Framework. 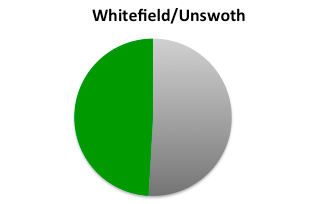 In Whitefield and Unsworth area 49.1% of green belt land will be lost, mostly on the eastern side of Whitefield and Unsworth. 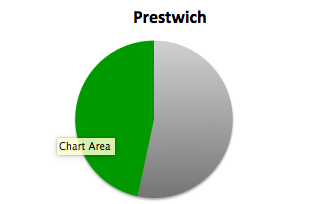 and 46.7% in Prestwich Township. The Lib Dems in Bury are totally opposed to this wholesale destruction of our Green Belt land. We DO need more homes, but we should use brownfield sites, empty houses and existing unbuilt planning permissions FIRST without destroying our precious countryside. 2 – Respond to the Consultation yourself and let Greater Manchester Council Leaders know your views. Could you represent Bury in the International Youth Sports Festival?